Today’s landscape was largely formed during the last glacial period (Wuerm) with the glacial advance of the Rhine glacier from the Alps. During this time, broad swathes of land were absorbed into the moraine hills and ridges. 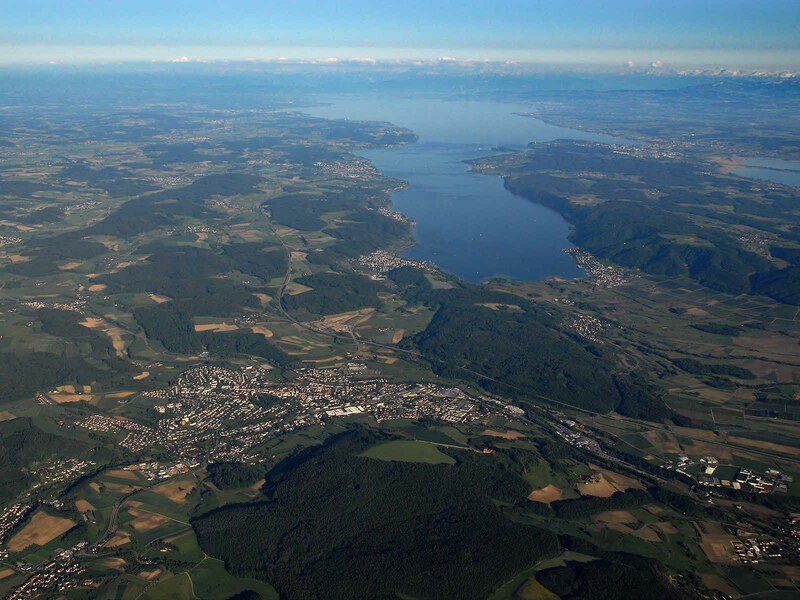 The erosion form of the Rhine glacier left a large terminal basin behind with Lake Constance in the centre of it. A trench over 100 metres deep passes through the “Upper Marine Molasse” from Stockach to Zizenhausen. The hillsides reveal molasse rock with the layers showing different formations of sandstone, from pale yellow, medium-grained micaceous sandstone with layers of harder calcareous sandstone to coarse-grained, darker sandstone, including embedded shark’s teeth, sea shells and snail shells. 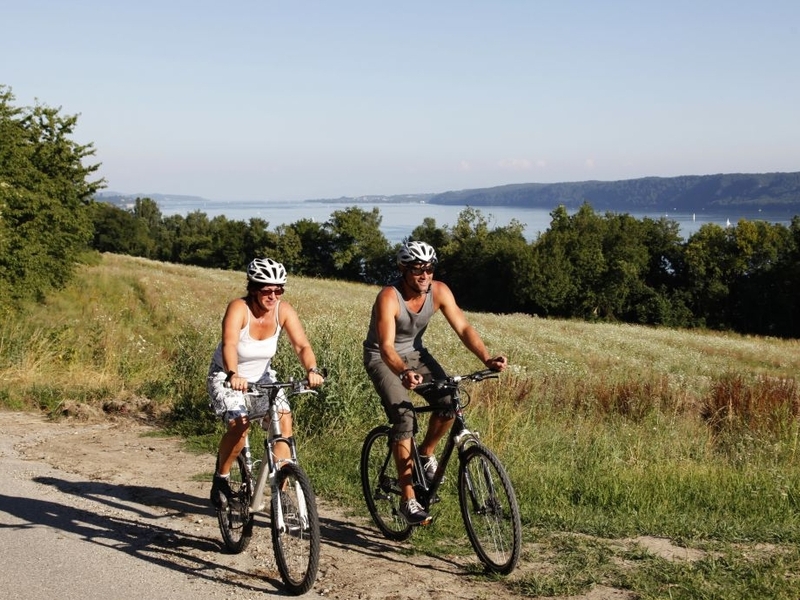 The Lake Constance region has a favourable climate and habitat for a diverse range of plants and wildlife. The “Lake Constance Shore” nature reserve is situated at the end of Lake Ueberling, between Bodman and Ludwigshafen, around the mouth of the Stockacher Aach river. It covers an area 130 hectares in size. The reserve aims to preserve the Stockacher Aach’s flood plain and the Lake Constance shore as marshland, offering a biotope for numerous types of plants and animals, some of which are endangered species. 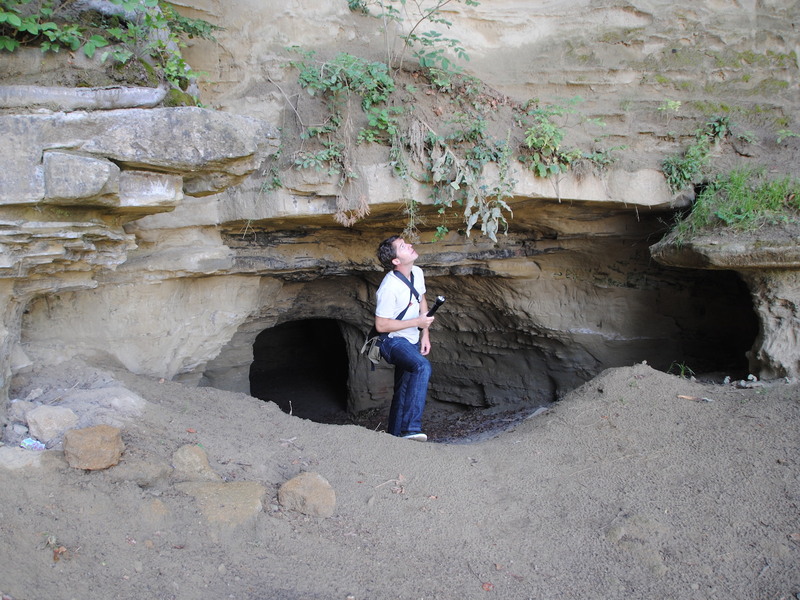 This area is to be preserved as a natural and cultural landscape of outstanding quality and beauty. The Stockacher Aach has its source to the north-east of Schwackenreute by Mühlingen. On its way to Lake Constance, the river takes a very meandering course, long stretches of which are covered with riparian woodland. Shortly before the mouth of the river, the Lake Constance Shore nature reserve has formed a cut-off meander with a valuable population of white willows. The former border strip between East and West Germany has since become a refuge for rare plants and wildlife; today, “Germany’s Green Belt” connects numerous valuable habitats with one another. 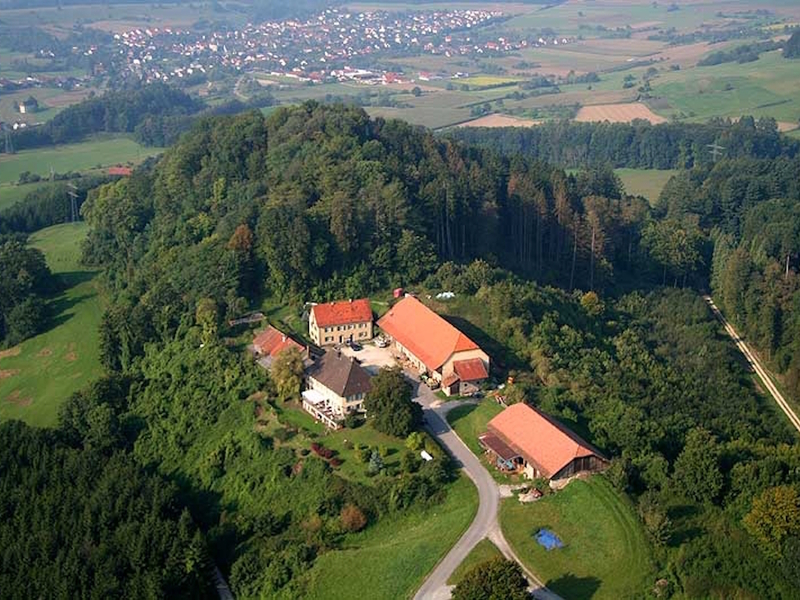 The Pestalozzi Kinderdorf, the Lokale Agenda and the UmweltZentrum have chosen to use the “Green Belt” as a role model for connecting locally existing biotopes such as hedgerows, tree populations and streams with one another. This work has resulted in the “Wahlwies Green Belt”, which now runs through Wahlwies like a green lifeline for nature. 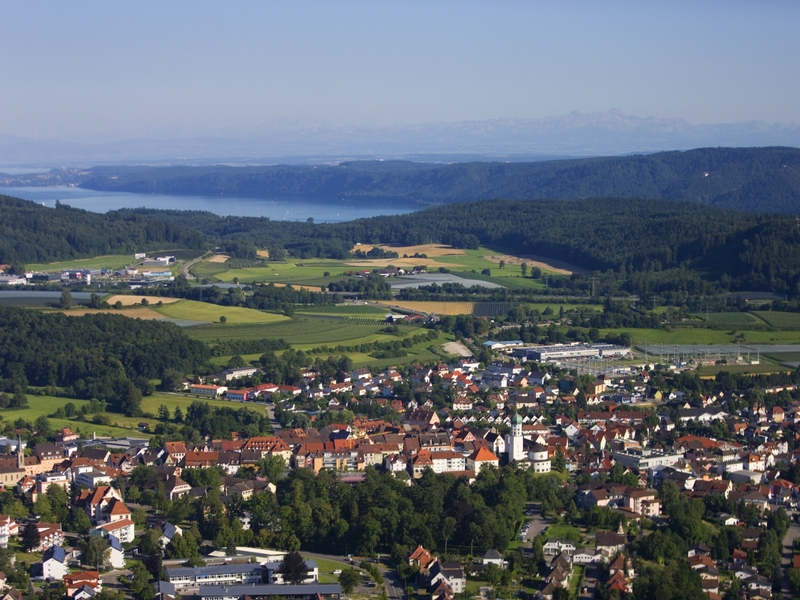 Alongside Nürtingen in the Esslingen district, the town of Stockach is one of the two selected model municipalities in the “Open Country Biotope Network” model project funded by the Ministry for Rural Areas and Consumer Protection. It aims to demonstrate how long-lasting connections can be created between biotope islands in open country that are populated with a diverse range of species. Flower strips and shrubbery borders are just some examples of such connections. Stockach provides an ideal location for any company thanks to its optimum transport links – two connections to the BAB 98 motorway as well as the intersection between the three major roads B14, B31 and B313 – and also due to the low-cost commercial and industrial sites on offer. Furthermore, a large range of leisure and recreational facilities in natural surroundings guarantee a high quality of life. As of 1996, the town once again has a rail connection and is thus linked to the national and international railway network. 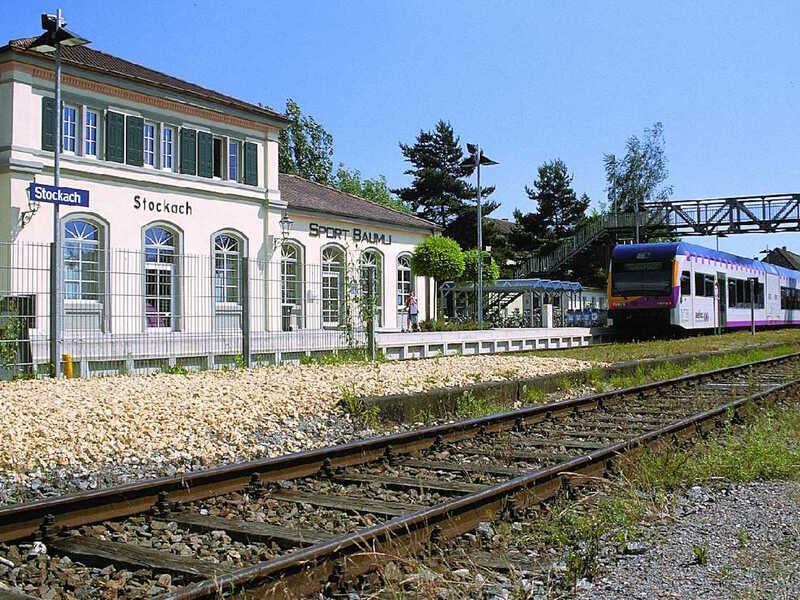 This allows travellers to reach the nearest airports in Friedrichshafen, Stuttgart-Echterdingen and Zurich (CH) by train. An extensive bus network completes the town’s transport development, making it possible to get to all the major towns and parishes in the surrounding area. Classed as a medium-sized town, Stockach is the seat of the Lower Construction Law Authorities for the parishes that are members of the local administrative association; it offers 16 educational establishments, attractive childcare programmes and a hospital for primary care, specialising in joint surgery. 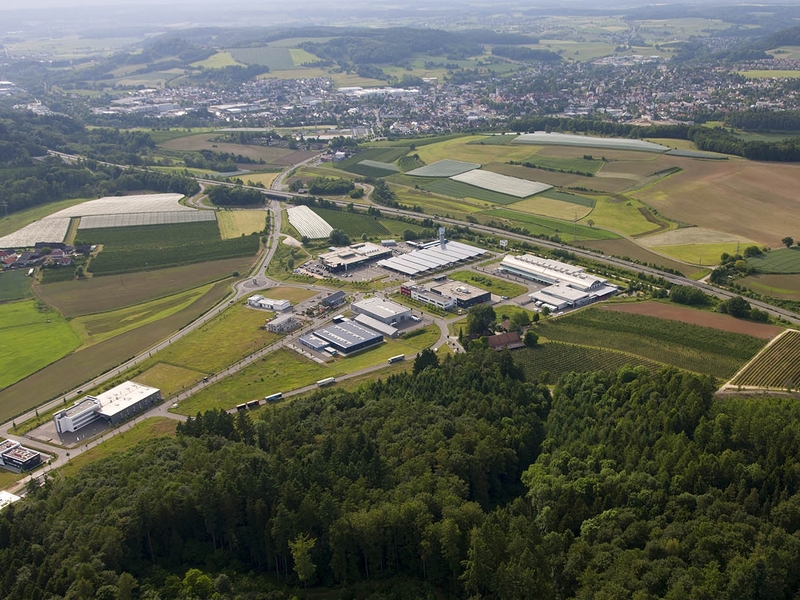 The “Hardt” industrial estate spans 5 hectares of plots for industrial and commercial use, situated in the immediate vicinity of the Stockach-West motorway junction. 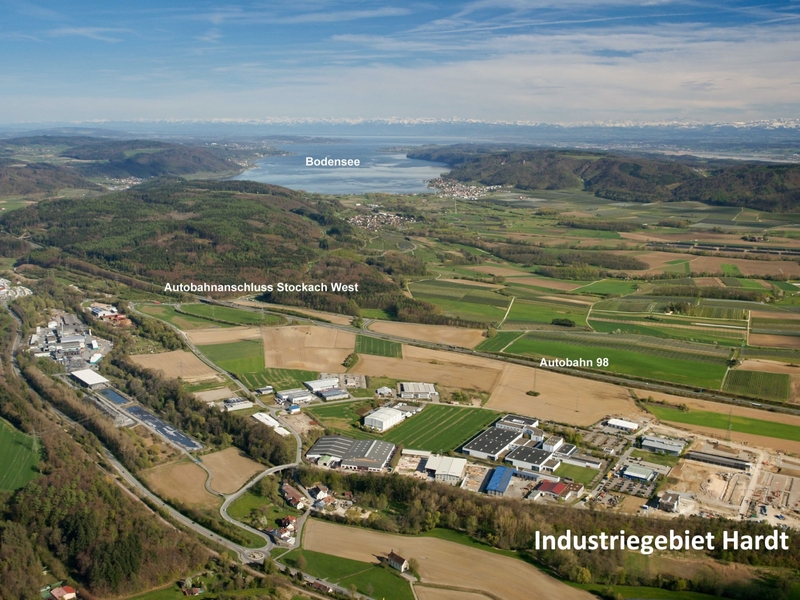 Other industrial properties are available and ready for construction in the “Himmelreich” estate. Together with the neighbouring lakeside community, Bodman-Ludwigshafen, the town of Stockach developed a high-class industrial area in 2006/2007. 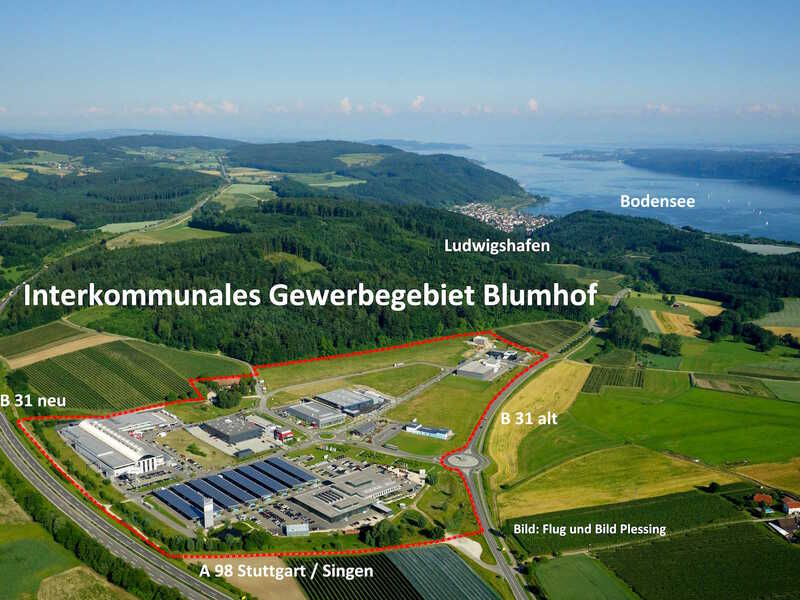 In addition to the already existing Hardt industrial estate by the Stockach-West motorway junction, the inter-communal industrial park, “Blumhof”, was created close to the Stockach-East motorway junction. This very conveniently-situated and top-quality business park created additional development potential for service companies and skilled crafts and trades. To date, companies from a variety of sectors have moved to the 16 hectare site. Planning is already underway for the development of additional attractive commercial areas. The history of Stockach is closely linked with Nellenburg Castle, which lies within the municipal boundaries. The small settlement at the foot of the castle hill was first mentioned by name in a document dating back to 1150. Presumably, Count Mangold II of Nellenburg-Veringen moved the village to a hill after 1250 and founded a town with a planned street layout. A certificate from 10th August 1283 provides solid evidence of the existence of a town in the legal sense. During the Middle Ages, Stockach grew in importance, mainly due to its role as the administrative centre and seat of court for the Landgraviate of Nellenburg as well as its position as a crossroads along major transport routes. The county was bought by the Habsburgs in 1465 and Stockach became the administrative centre for Further Austria in Hegau with a key post station for the Vienna-Paris, Stuttgart-Zurich and Ulm-Basel routes. At the beginning of the 19th century, the Austrian territories in south-western Germany were divided up and, in 1805, Stockach became part of Württemberg for a short time before joining Baden in 1810. As an administrative centre for the Grand Duchy, important public authorities were located in Stockach for the parishes assigned to the district. 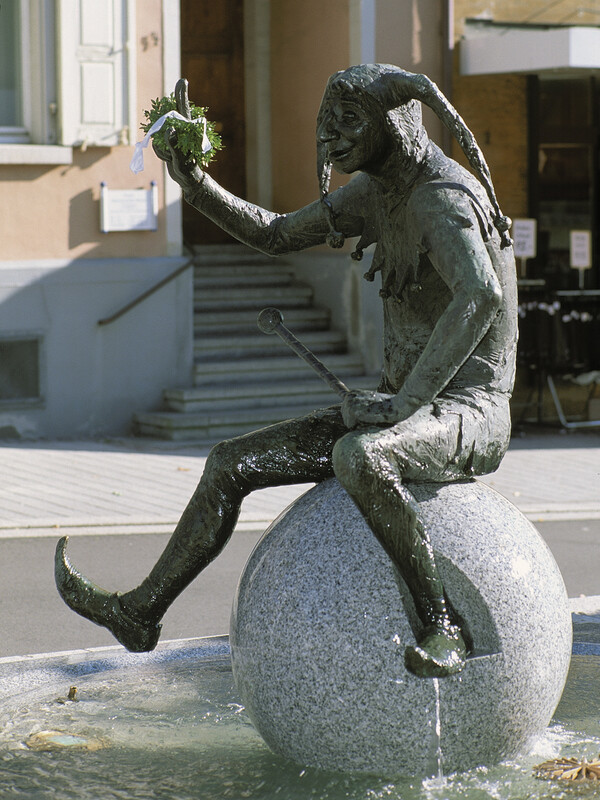 The town’s traditional economic structure with its small craftsman’s enterprises and a strong agricultural element gradually waned in importance and, little by little, Stockach developed to become a lively business location. This development benefited vastly from the railway connection that was built in 1867.